Click on the images below to see more examples of portraits. 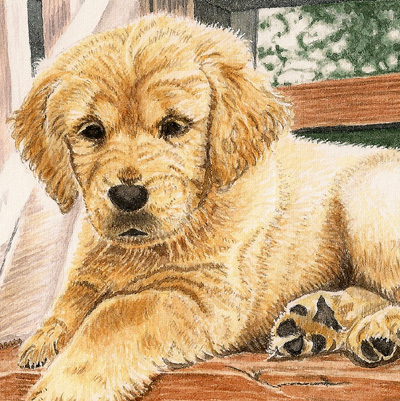 A commissioned pet portrait makes a wonderful gift that can be cherished and passed on for generations. 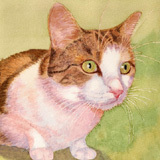 My paintings are produced on high quality watercolour art paper. Portraits usually take 2 – 3 weeks but might take longer if I have a backlog of work. 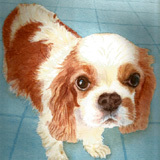 All of the paintings in my pet portrait gallery have been a pleasure to work on. 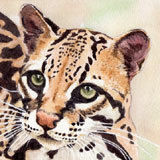 I hope you enjoy them too and look forward to hearing from you if you would like to commission your very own.